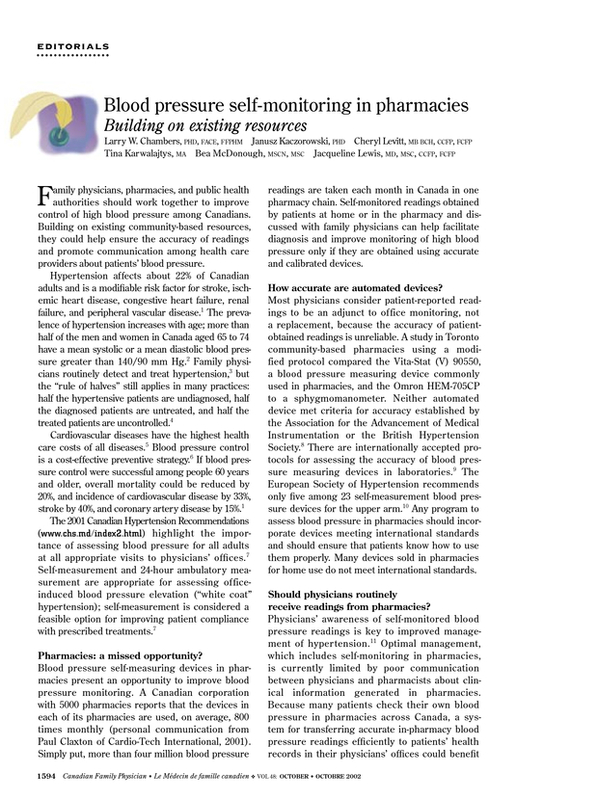 Blood pressure self-monitoring in pharmacies. Building on existing resources. You are going to email the following Blood pressure self-monitoring in pharmacies. Building on existing resources.